At CALM DRIVING our pricing structure is simple without any hidden costs. We recommend that you try our ‘TASTER SESSION’ which will give you a flavor of what it is like to become a driving instructor. Don’t forget we are ORDIT registered company which means you are assured of quality training. 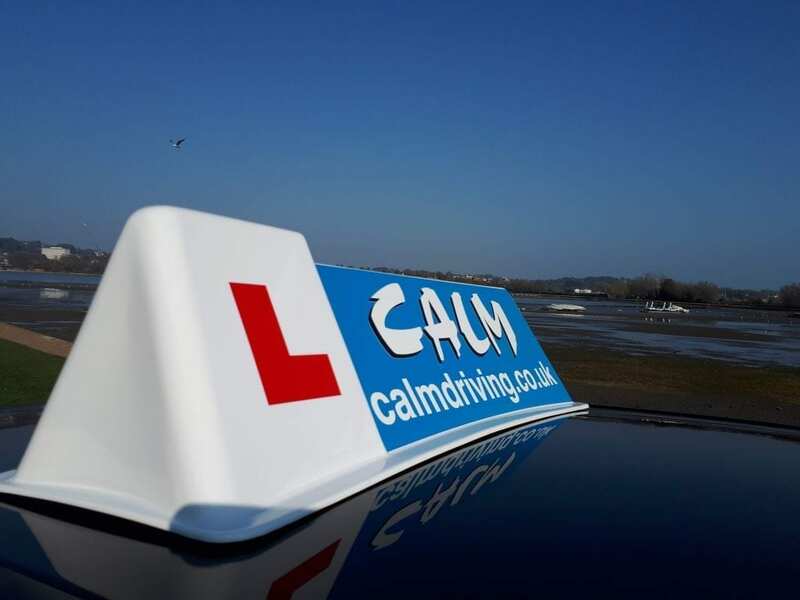 All our training is ‘ONE to ONE based which means you will not be twinned up with other potential driving instructors , all the attention and focus will be on you. We are a family run business and you will have a meeting with David who will explain the Good bits and the bad bits before you make a decision. David will always recommend you have a long think about becoming a driving instructor after the meeting. WE ARE NOT PRESSURE SALES PEOPLE. It is important you consider the options carefully before making a decision. Providing you meet all the requirements, you will be issued a trainee license which will last for six months. Further licenses will only be issued in exceptional circumstances. If you find that you are not using the license for any reason then you should return it to the DSA. You will not receive a refund but the DSA will know that you have not had full the benefits of the trainee license. This would be a factor taken into consideration if applying for a subsequent license. If for any reason, you feel that you have not had the full benefits from your trainee license then you can apply for a further license. Your first license will remain in force until a decision is made providing you make a valid application before its expiry. The registrar considers each application and would take these factors into consideration. Under normal circumstances an application for a further trainee license will usually be refused as trainee licenses are not granted for as long as it takes to pass the part 3 test, but are designed to allow you to gain experience in driving instruction. If your license is revoked or you are refused a second license, then you have the right to appeal. If you change your driving school, you must complete a new application form and along with two passport sized photographs, send them to the DSA. You will then be issued a new license showing details of the new establishment. On receipt of your new license you must return your old license to the DSA. You can continue to give instruction throughout the process. This course allows you to pay for all training up front (exam fees are extra) . The course will provide all the training materials, books and cdroms. Part one training , part two training and part three. Other courses can be tailored to your needs.